Desmond Jones is Back! Check Out Their New Song, "Still Creatures"! 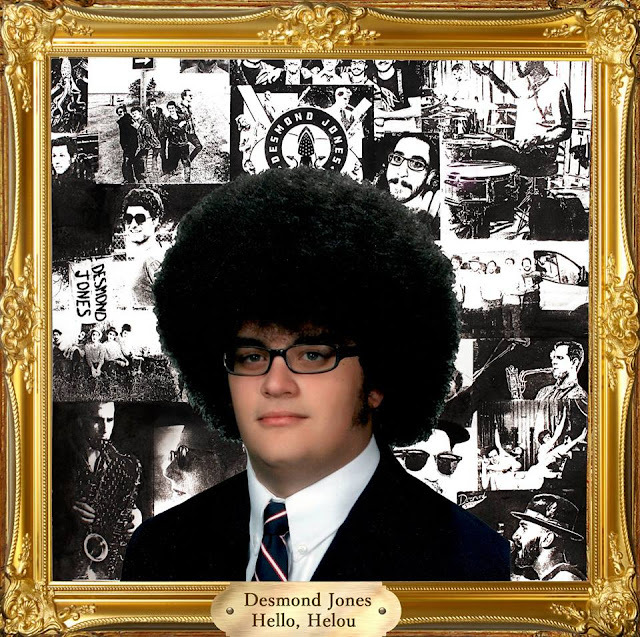 Michigan’s own funktactular groove band Desmond Jones is back with a brand new single called “Still Creatures” off their upcoming release “Hello, Helou”, due out this summer. One of my favorite reviews of the last few years, these guys have an incredible funky movement coated in jazz flavors and laced with jam tones . There is a freshness to their sound that catches and sticks with you. Their last release, 2017’s self-titled album, was a fantastic blend of their signature sound and wonderful lighthearted take on the world. Their new stuff is looking like a fantastic and exploratory evolution for the band, and I couldn’t be more excited for that new stuff to hit. The seven song album consists of songs written by four different band members and recorded with live strings, added percussion, and all sorts of studio experimentation. This new track, “Still Creatures”, is a fantastic example of what the band has been creating. It starts right in all jazzy and smooth with their brand of funky kick. The sax intro is pure cool and the groove that follows with its plucky flavors is infectious. It's really good! The vocals are on point, and the drum/bass/guitar combo is on fire. 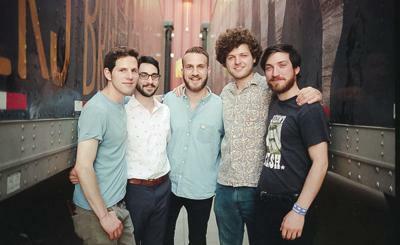 These guys have perfected their own brand of familiar sound and it's intricately put together. It’s got that funk jam fusion fun factor down, and creates a very danceable sound that will prevent any effort you might put forth in standing still. Don’t fight it. Just go with that groove. If this song is any indication of where Desmond Jones is going with their sound, I think everyone should be eagerly awaiting this release this summer. You can check out “Still Creatures” in your own ears right HERE! Don't take my word for it. Go groove for yourself. You can grab your copy of "Hello, Helou" this summer, with a vinyl presale that is already in effect. I'm seeing their name popping up on shows all over the place and honestly, I can’t think of a lot of young bands that I am as excited to see hit the scene this season. I think I'll be at the Bitter End show in NYC (4/23!) and they have a ton of cool dates coming up all over. I think you need to get out and see Desmond Jones do their thing. You can check out their upcoming dates on their website right HERE! I hope to see you out there! Check out the new track, and grab your copy of "Hello, Helou" this summer!